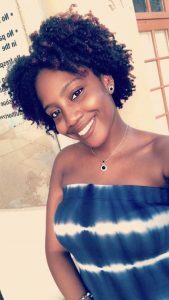 My Natural Hair, Loved is a weekly blog series where I showcase and celebrate natural hair by sharing stories written by women with natural hair. Thanks for joining us for yet another entry, today we a joined by Froreal Chammy. 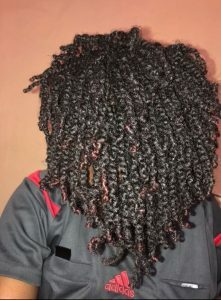 I have medium length 4b-4c natural hair, currently in mini twists (doing a 6 months protective style challenge). I returned natural August 2016 due to curiosity. 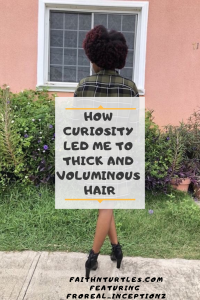 I wanted to see how my natural hair looked as I got a relaxer when I was 10 years old. What I love most about my hair is how thick and voluminous it is. My hair means the world to me, I think everyone that knows me, knows this lol. 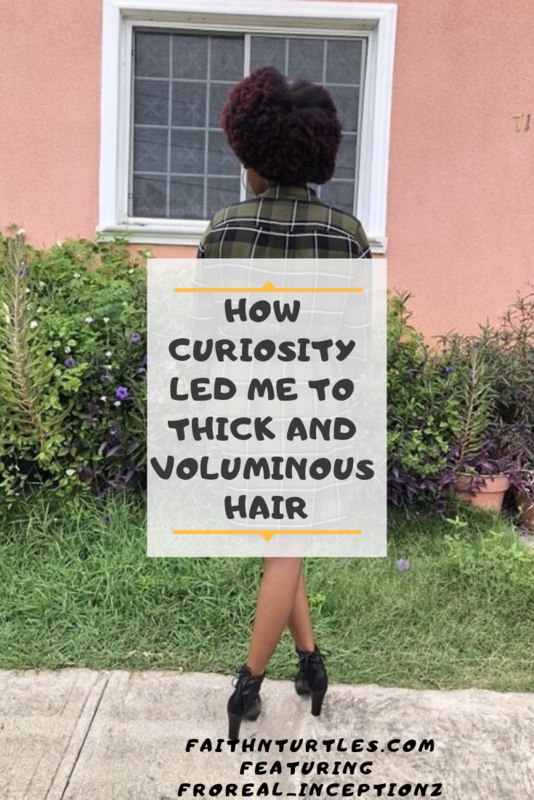 Embracing my kinks feels absolutely amazing and I’m glad I’m now on this healthy hair journey. 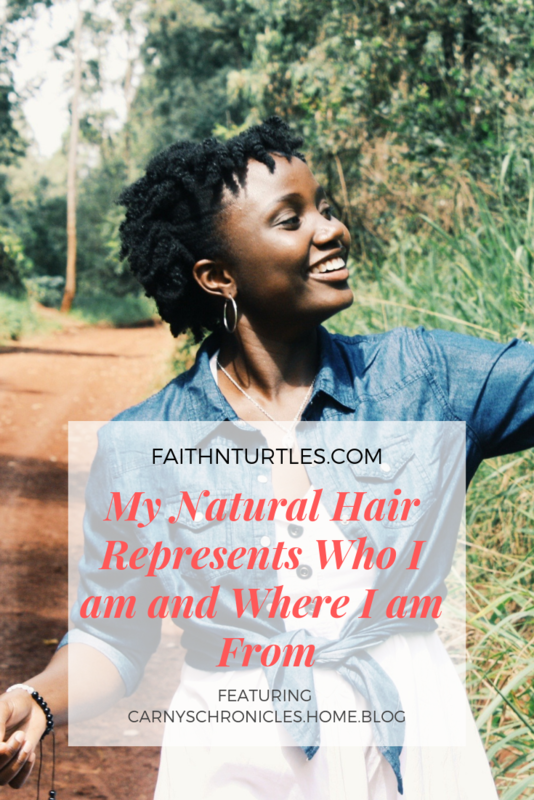 If you have thought about returning natural, you definitely should, it’s one of the best decisions I’ve ever made and I regret not doing it sooner. 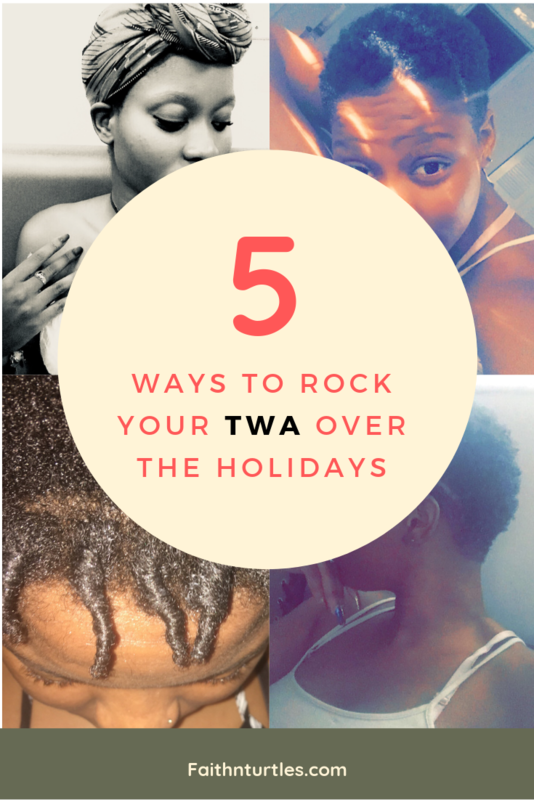 Most people get overwhelmed with trying to find the right products and trying to keep up with all the different hair products but you can save yourself from that if you stick to products that you find your hair loves and creating a hair regimen that’s suitable for your hair and lifestyle. Share a fact about you and your work. Thank you to our guest this week. 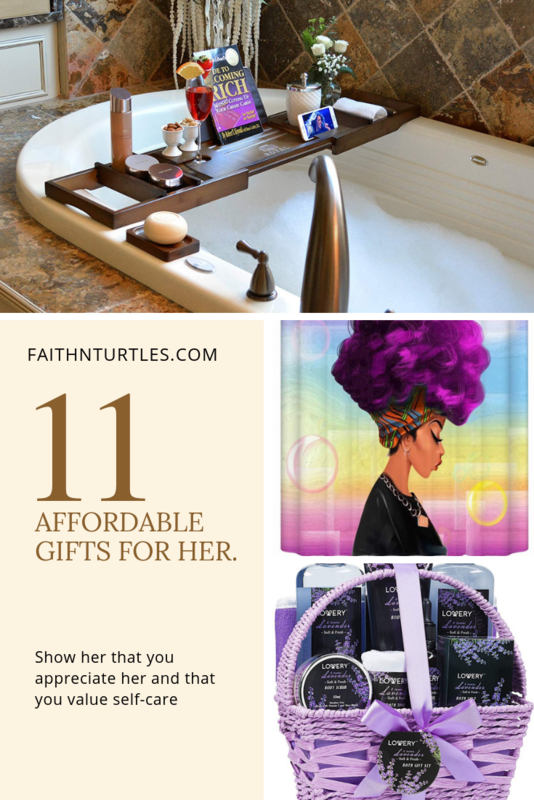 When God sent me the idea for this blog series I did not hesitate to get it going. We had some great hair stories from great people and I couldn’t be prouder. Thanks to all that participated. This is our final entry for this season but I hope to start again soon. Follow the My Natural Hair, Loved feature page on Instagram @mynaturalhairloved for updates.